SunView Software is a leading provider of IT Service Management (ITSM) software that helps companies to better deliver, manage, and monitor IT services across the entire enterprise. 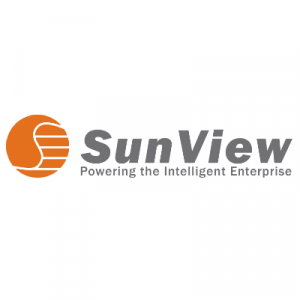 SunView uses new innovations in artificial intelligence to drive smarter automation, predictive insights, and increase customer satisfaction. By combining cutting-edge technologies and software platform, SunView provides cost-effective and efficient solutions that enable more responsive IT for the organization. 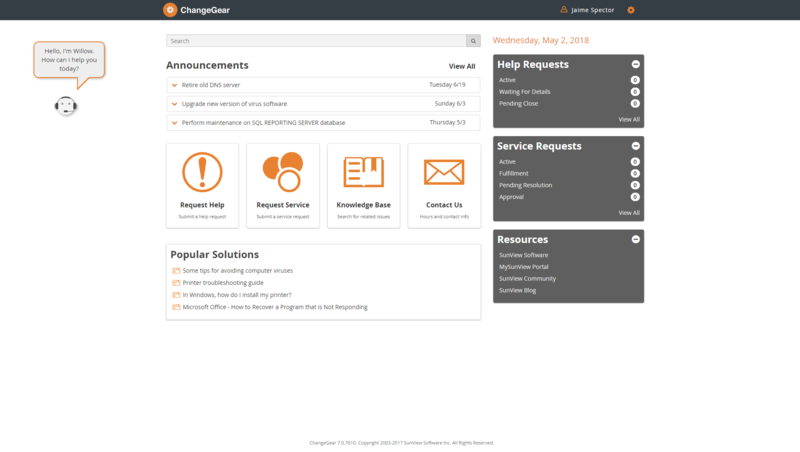 SunView’s flagship platform, ChangeGear, delivers a robust, fully-featured ITSM solution for the enterprise that combines a premium user experience with innovative AI-powered technology designed to maximize process efficiency and is more cost efficient to implement, configure and maintain. Still not sure SunView ChangeGear is right for you? Use our Product Selection Tool to compare other ERP Software solutions. Have questions? Call one of our unbiased Technology Advisors for a free consultation. Learn everything you need to know about SunView ChangeGear. Our experts will reach out to you shortly.